There are a host of changes that need to take place once you, as a software vendor, decide to make the leap to become a service provider. Of course the main difference is that you’re now selling a service as opposed to an application; but alongside this are changes to your business model, your approach to service and even remuneration and budgeting. From an operational point of view you need to look at your end-to-end business processes, including the ever-important service level agreement (SLA) that up until now you haven’t been responsible for. You may need to give assurances regarding performance, service availability, and the ability of your software to integrate with or work on difference platforms. The important takeaway here is to decide how you’ll demonstrate value to customers over and above the software you’re providing, and then match the appropriate SLA commitments with your target market. This may include 9-5 corporates that don’t need 24/7 support or, on the other hand, organisations with high net worth users (clients or fee earners) that may call you at any time of day with issues. For the latter, can you charge a premium for this type of service? But how do you measure your costs when you enter into the market as a service provider and how do you model that charge as an operating expense back to your customer? If the hosting of the software is a new model for you, the overheads of maintaining a service desk and engineers to monitor, manage, assess and resolve infrastructure issues is a considerable expense that will be new to the business. If you are already doing this internally, can you scale to cover forecast growth, 24×7 cover, the increased cyber threats? Could your resources that know your customers and services be better aligned to supporting the software and leave the infrastructure to a specialist? These are all questions you should be asking yourself, as well as about your infrastructure partner if you’re working with one. If a partner is helping deliver the backend platform you need to ensure your organisations are closely aligned so that your processes and operations work together to fulfil the SLAs. Having a good relationship with your infrastructure partner is absolutely critical as they need to understand your business, your market demands and your customers so that they effectively match their operational processes to match your requirements. Just consider that as a service provider your customers will be asking you questions they’ve never needed to before – about security of the platform, how the backend infrastructure works, access methods, compliance and what to do in the event of a failure. And your infrastructure partner is the lynchpin in answering them. As a result, you need to work with them to pre-empt the questions and proactively have answers available to ease the concerns of your customers and reassure them about security, performance and availability. This is especially important in highly regulated markets, like financial services or healthcare, where in order to meet compliance requirements customers will often need to visit datacentre sites in order to audit and understand the processes, procedures and security controls that are in place. Finally, from a contractual point of view, you need to look at your terms and conditions of service, how you’re putting those together, what you’re responsible for and how you’re going to address any failures. Of course if you’re working with an infrastructure or hosting partner, you have to make sure that their terms and conditions are reflected in your own. Ideally, you need a flexible partner who is willing to tweak these terms to make them more suitable for the market you’re working in. 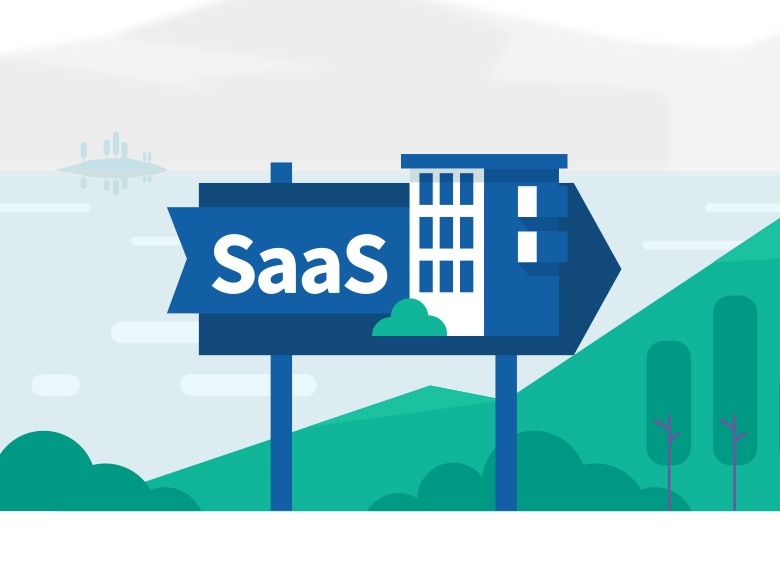 If you’d like to understand more about the journey to SaaS, take a look at our website that has a host of valuable resources.